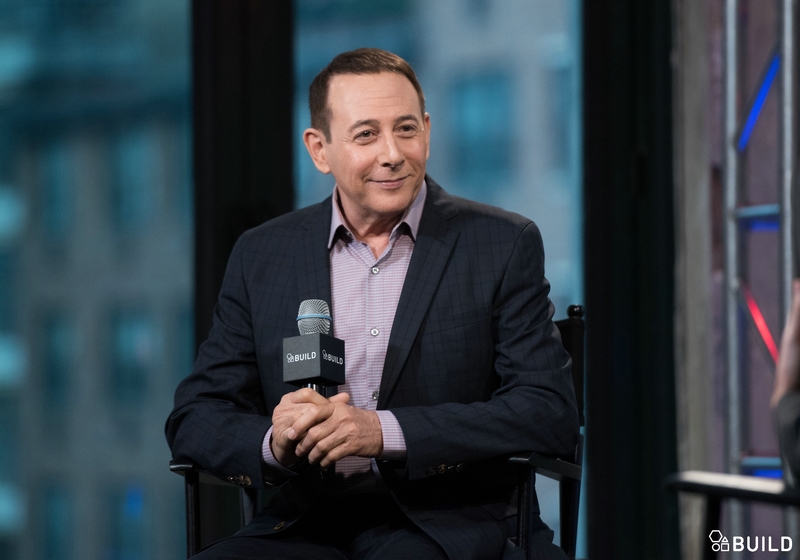 Paul Reubens is a legend. 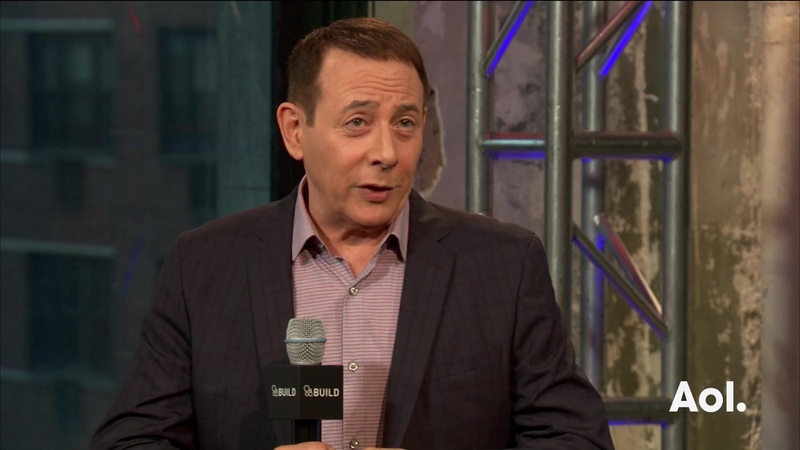 He's a comedic trailblazer, the Groundlings member who went on to create quirky, childlike Pee-wee Herman. His 1985 movie "Pee-wee's Big Adventure" (directed by Tim Burton) was a hit, followed by the CBS series "Pee-wee's Playhouse," featuring kooky wacky talking chairs, critters and robots. Now. 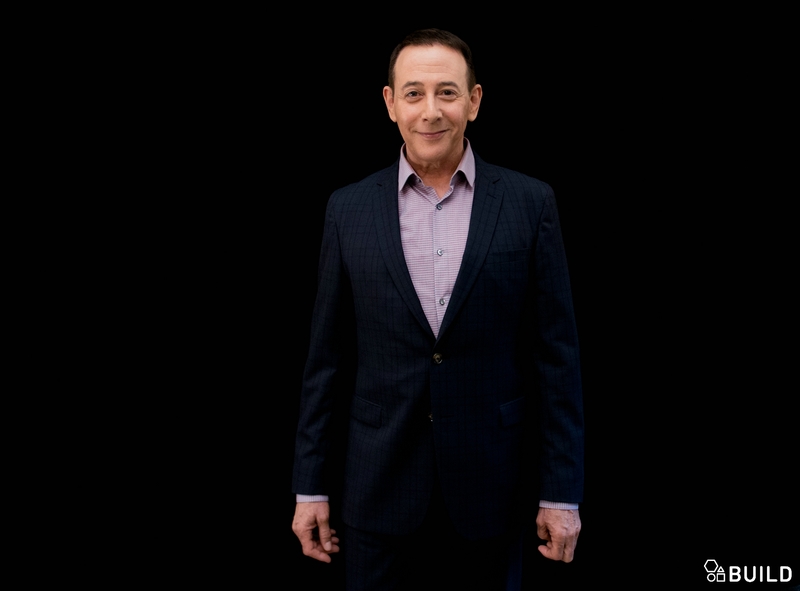 he's back, after Broadway's "The Pee-wee Herman Show," with "Pee-wee's Big Holiday." And no, he didn't worry about repeating himself. "I feel like I'm a little fearless on that level. Or maybe I'm stupid. I just don't think about it that much. We definitely didn't want to copy 'Big Adventure,'" he says. And while much has changed on the laugh landscape in 30 years, something remain the same. "Comedy is so pure in one respect. It's funny or it's not funny," says Reubens. He says he doesn't overthink what he says, or writes. It either works, or it doesn't. It's that simple. "You do something and people think it's funny or don't think it's funny. For me, I have moments in every single thing I've ever done, I'm the only one person to think it's funny. I get some kind of super charge out of that, and energy," he says. The film co-stars mega-hunk Joe Manganiello, who's married to his photogenic match, Sofia Vergara. In 'Holiday,' available on Netflix, Pee-wee and Manganiello embark on a big vacation en route to New York to celebrate Manganiello's birthday party. On set, Manganiello was quite the hit. "People were pushing me away to get to Joe. Now that he's married, the two of them together, you could be the Pope, you could be anyone, and you would be invisible," jokes Reubens. Actually, we couldn't agree more.